The average employee salaries for 'The Big 3' companies have been revealed. 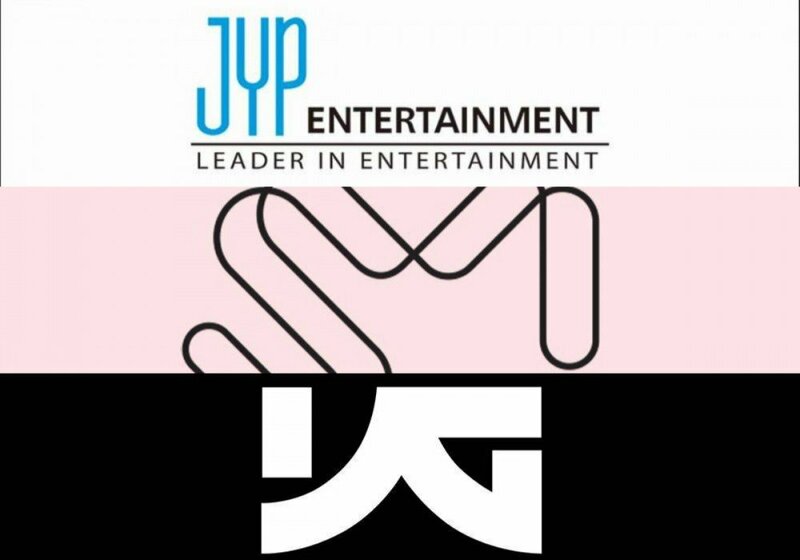 As many are aware by now, 'The Big 3' refers to SM Entertainment, JYP Entertainment, and YG Entertainment. Between just these three huge companies, some of the greatest and most talented artists emerged such as Girls' Generation, Big Bang, Super Junior, 2PM, TVXQ, 2NE1, Wonder Girls, and more which essentially helped shape K-Pop become what it is today, a global phenomenon. Behind these stars, however, there are hundreds of employees who put in countless hours to help K-Pop artists shine as they do. According to reports and information from the Data Analysis Retrieval and Transfer System, the average employee salaries have been disclosed. 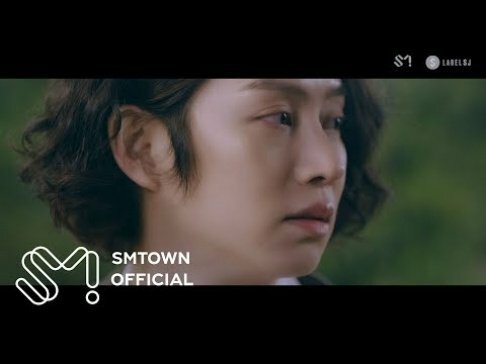 First, of the three companies, the average salaries for SM Entertainment are 40,608,000 KRW ($37,765.44 US) for men and 33,684,000 KRW ($31,326.12 US) for women. Secondly, JYP Entertainment's average salaries are as the following: 39,510,000 KRW ($36,744.30 US) for men and 36,545,000 KRW ($33,986.85 US) for women. Lastly, YG Entertainment has been revealed to be paying their employees on average 39,000,000 KRW ($36,270.00 US) for men and 30,000,000 KRW ($27,900.00 US) for women. Out of the 'Big 3', JYP Entertainment has the least gender pay gap while YG Entertainment has been found to pay their employees the least and the gender pay gap is the largest, despite having the most employees. In addition to this, the average executive salaries have also been released. SM Entertainment numbered the highest as they paid their executives an average of 246,212,000 KRW ($228,977.16 US). JYP Entertainment followed with the number of 220,583,000 KRW ($205,142.19 US). Again, YG Entertainment came in last as each executive averaged 168,000,000 KRW ($156,240.00 US).